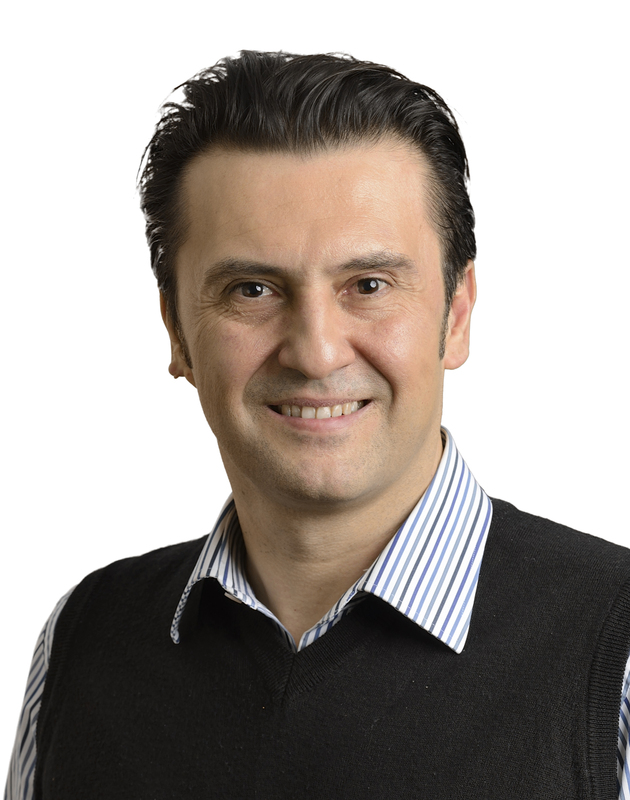 Dr. Cihan Halicigil is Chief Embryologist at CFI. He benefits from vast experience with EmbryoScope™, an IVF incubator with a built-in camera for automated time-lapse imaging of fertilized oocytes in a safe incubation environment. Reports show EmbryoScope improves pregnancy outcomes by 20% or more. He also specializes in embryo biopsy for chromosomal screening and IMSI (beyond ICSI, for male factor), all increasing live-birth rate and decreasing twin rate and birth defects, such as Down syndrome. Since 2001, Dr. Halicigil has built or refurbished 11 IVF labs. Dr. Halicigil comes to the United States from Istanbul, Turkey where he was IVF Lab and Scientific Director at Acibadem Maslak Hospital. While with the practice, Dr. Halicigil completed thousands of cycles of IVF, and was averaging 250 fertility cycles per month. He also has vast experience in extended embryo culture. 70% of these cases were Day 5 embryo transfers (Blastocyst transfers) and single embryo transfer with high pregnancy rates. The doctor holds a Master of Science degree in clinical embryology from Leeds University in the United Kingdom and has furthered his education with additional study into IVF, IeSI, cryobiology, cryopreservation and verification, and other procedures vital to fertility treatments. He participated in 13th World Congress on In Vitro Fertilization Assisted Reproduction & Genetics 2005 (National Advisory Committee). Have a Question About Our Lab and Technology? Ask Our Chief Embryologist!